Call 928-259-5222 to schedule your first appointment. Do you avoid going to public places out of fear of not being able to hear those around you when they speak? If that sounds like something you’re struggling with, there’s no need to go through it alone. 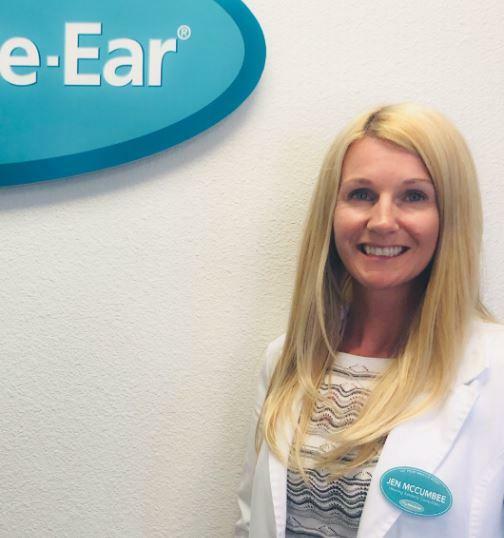 The first step to improving your hearing is to visit our Miracle-Ear® hearing aid center in Yuma for a free hearing test*. After that, we’ll take the time to discuss your current state of hearing and assist you in picking out the best hearing aids for your individual needs. One of the best things about choosing Miracle-Ear is that we do much more than just provide free hearing tests. We work hard to create and develop state-of-the-art hearing solutions like our new GENIUS™ Technology that can enable you to hear natural sound no matter where you are or what the noise level is in the area. In addition to excellent customer care, we take pride in providing complimentary services that include hearing aid fitting and repairs. When you visit Miracle-Ear for your initial consultation, you can also look forward to receiving a free hearing assessment. Take the first step toward getting high-quality hearing aids in Yuma, AZ by calling us to schedule an appointment today. I have been a hearing aid specialist for 26 years. I have worked for Miracle-Ear for 26 years. I have National Board Certification in Hearing Instrument Sciences. I am Certified by the ACA (American Conference of Audioprosthologists. I am a member of the International Hearing Aid Society, and the Hearing Healthcare Professionals of Arizona. I enjoy watch the faces of my patients and their loved ones when they realize that they can hear clearly again.. I have been a consultant for software and digital media for over 15 years, providing service and solutions as well as customer care consistently. 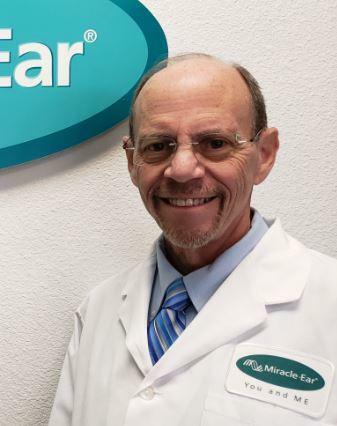 I joined the Miracle Ear team in the Yuma, Arizona clinic as a Hearing Systems Consultant in 2019. I am a state licensed Hearing Aid Dispenser, and a member of the International Hearing Society. My favorite part about working with Miracle Ear is the ability to make a difference in the quality of our patient's lives. Seeing all the ways better hearing is helping them in their daily lives and families is very rewarding!